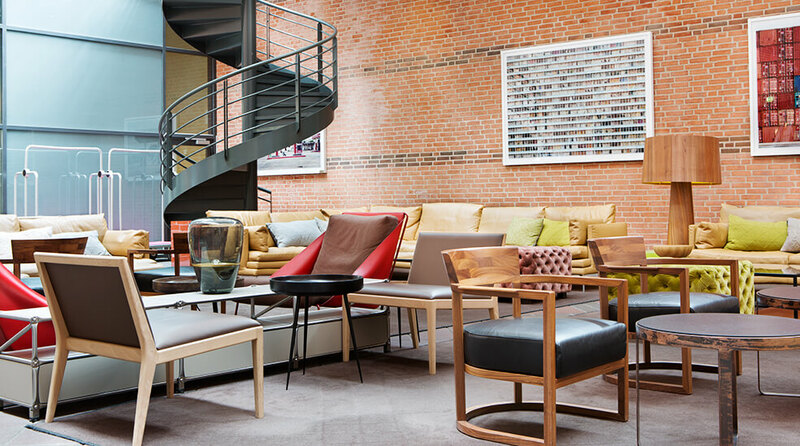 Comfort Hotel Vesterbro offers six stylish conference rooms, and with capacity for up to 125 people we can arrange anything from large meetings to special events in Copenhagen. Comfort Hotel Vesterbro's own Plectrum restaurant and bar await you. Enjoy great beer, delicious food. Welcome!